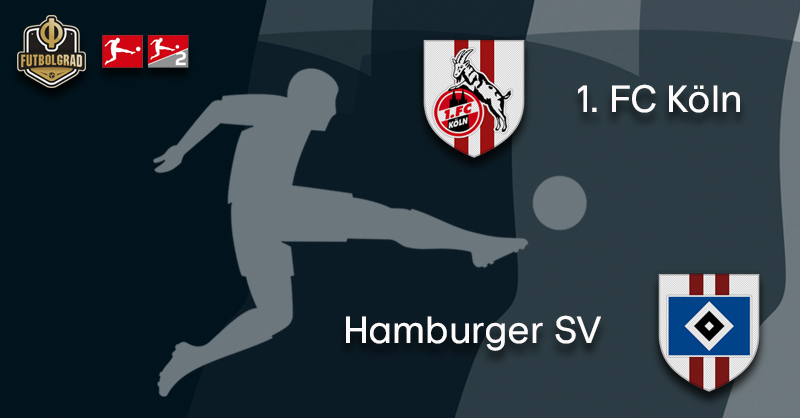 In some ways, Monday’s clash between Köln and Hamburger SV is the equivalent of the Bundesliga Klassiker. In fact, this would have been a big fixture even in the Bundesliga. After all, in Köln and Hamburg two of Germany’s biggest club’s will face each other. 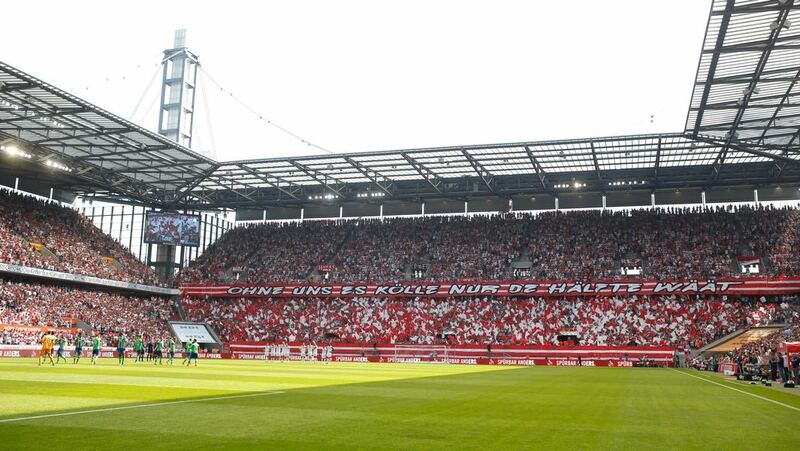 Just a few numbers, Köln with an average attendance of 48,684 would be in the seventh spot in the attendance rankings in the Bundesliga, meanwhile, Hamburg, with 48,388 would be eighth. Even in the Premier League, only seven clubs have a better average attendance this season. Furthermore, with 105,000 members Köln are the third biggest club in Germany, HSV are fifth with 87,000 members. Just a few numbers to underline the size of the two respective clubs. Numbers that also put plenty of pressure on either side. Both Köln and Hamburg are very much forced to repair their “relegation accidents” by going straight back up to the Bundesliga. In fact, Köln head into the game with 58 points from 28 games and are already nine points clear of third place Union Berlin. The magic marker is usually considered 60 points to achieve Bundesliga promotion. “We want to achieve it as early as possible,” Köln keeper Timo Horn told kicker in an interview this week. “We have collected 19 from 21 possible points in the last six weeks,” Horn added. 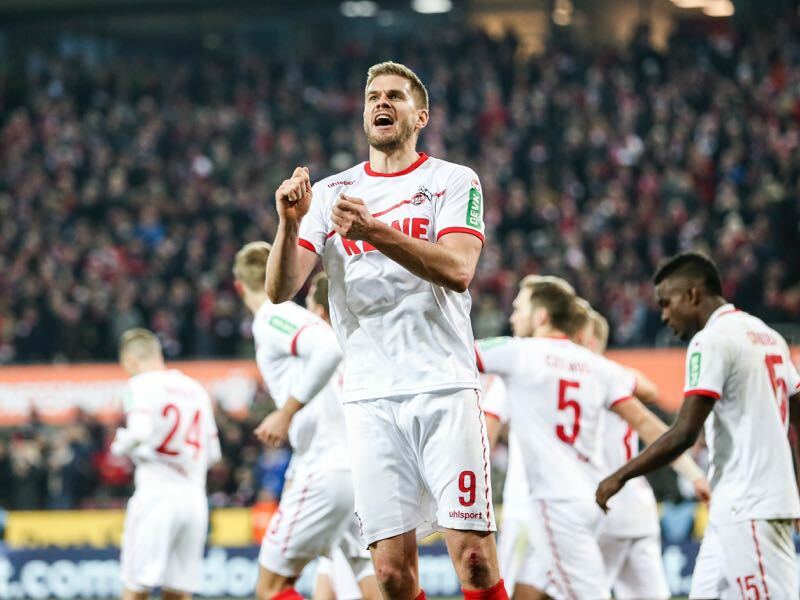 As a result, Köln can “play with the freedom created by confidence,” as Horn concluded. Not only will Köln head into this game mentally strong but also with their strongest XI. Meanwhile, in Hamburg, things are far more difficult. Der HSV has struggled lately and is just two points ahead of Union Berlin. In fact, Hamburg could face the difficult situation of dropping to third, which would mean promotion/relegation playoff games on May 23 and May 27, dates that could be moved should Hamburg beat RB Leipzig in the DFB Pokal semifinal, which would qualify der HSV for the DFB Pokal final on May 25. All of that is, of course, ifs and buts. For now, the focus in Hamburg is on getting the job done. A job that Hamburg need to get done without Pierre-Michel Lasogga and Lewis Holtby. Add to that Aaron Hunt and Hee-Chan Hwang and der HSV are somewhat thin. Nonetheless, new Bayern striker Fiete Arp will once again not make the starting XI. “We have a responsibility towards him. Fiete has to play and get the best out of himself,” head coach Hannes Wolf explained this week. Hence, Arp has been busy with Hamburg’s Regionalliga side. Instead, Berkay Özcan is expected to play as a false number nine up front. Plenty of question marks then for Hamburg ahead of the game on Monday. Köln, in the meantime, have very little pressure, which could be the decisive difference in this game. Simon Terodde has been the player of the season for Köln. The 31-year-old striker has scored 28 goals in 27 Bundesliga 2 games and together with Jhon Córdoba, 16 goals in 26 games, forms the most dangerous attacking duo in the second division. Furthermore, in Anthony Modeste Köln have another prolific striker as a backup. Against Köln it will be Teroddo, who together with Córdoba will be the dangerman up front as the striker is looking to add to his already impressive goal tally. Douglas Santos has been excellent for Hamburg this season. Hamburg signed the Brazilian for €6.5 million in the summer of 2016. But the wing-back struggled in the Bundesliga. 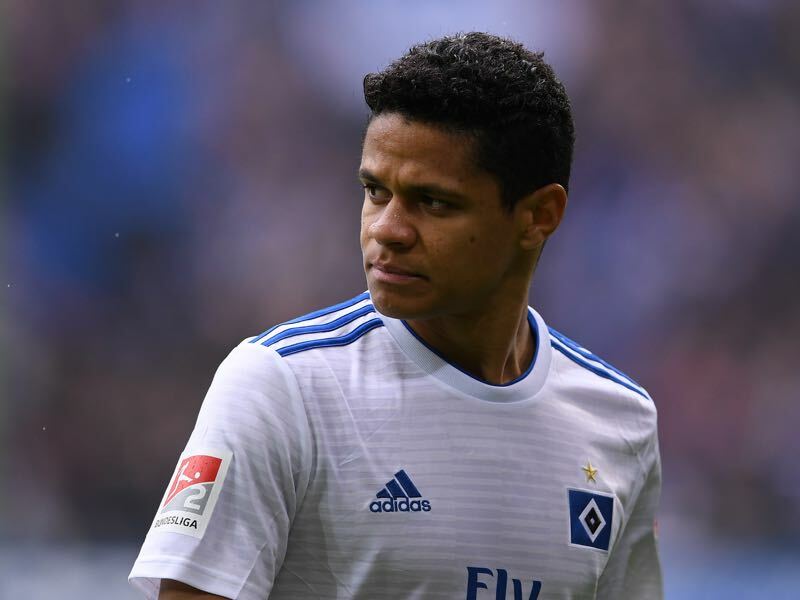 Nonetheless, the following relegation to the second division the club decided to keep the wing-back with the hope that Douglas Santos would show his value and that the club could regain some of the money they spent on Douglas Santos to fill Hamburg’s very empty bank accounts. It looks like that this is exactly what is going to happen with Douglas Santos already being linked with the likes of Bayer Leverkusen, who could be spending in the region of €20 million for Douglas Santos. This is only the second meeting between the two in Bundesliga 2. Hamburg won the return fixture in November 1-0. Hamburger SV head coach Hannes Wolf has won his two previous games against Köln. Meanwhile, Markus Anfang and Hannes Wolf have faced each other three times, both have collected one win and one draw.